Our Waiheke store will be closing at the end of April for its winter hiatus until spring. Redeem special promotions and deals on our artisan gelato, Allpress coffee and Best Ugly Bagels. 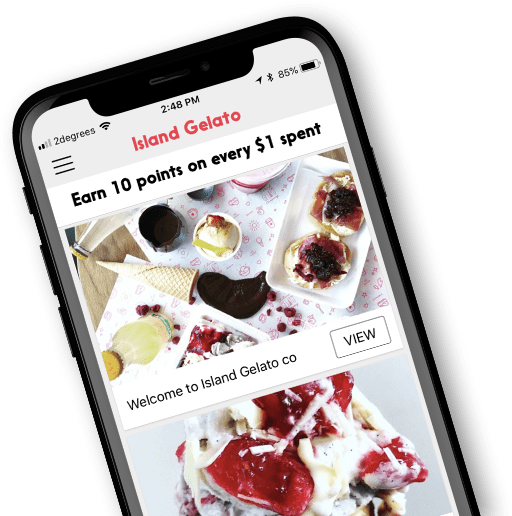 ISLAND GELATO ARE HIRING KITCHEN STAFF!